One woman’s story of “exceeding expectations” after a childhood of abuse, isolation and institutionalization. 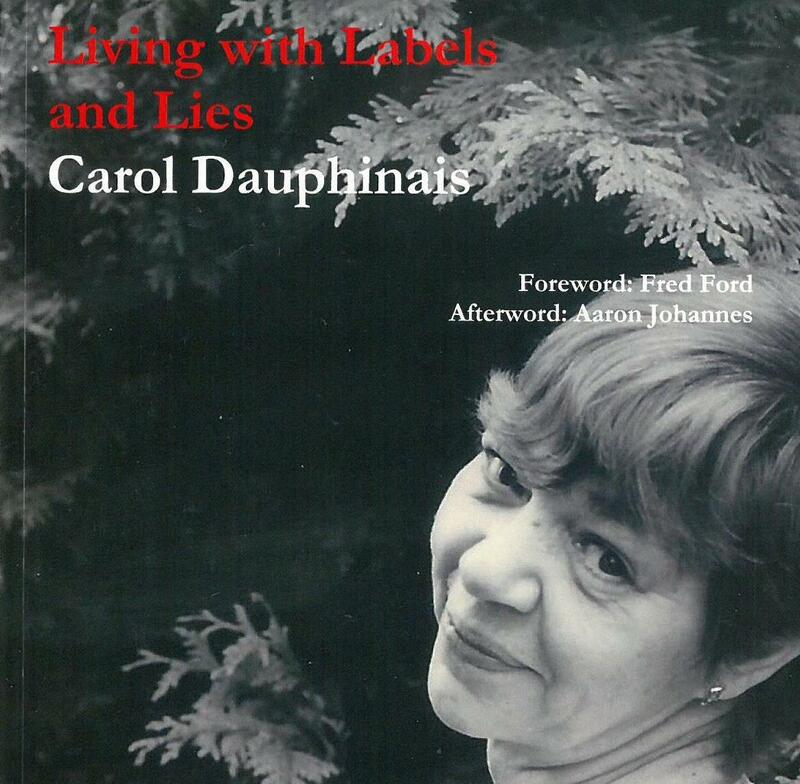 Carol Dauphinais is a hero to many and has been a tirless advocate for children and marginalised people. Carol lives in Chilliwack and has graciously presented numerous times at CSCL’s staff training days. Her book “Living with Labels and Lies” is in its’ 2nd edition and has new features and a foreword from Fred Ford. To purchase an autographed copy of the book, please contact CSCL’s Home Office.